There are 8 posts filed in Uncategorized ( this is page 1 of 2). 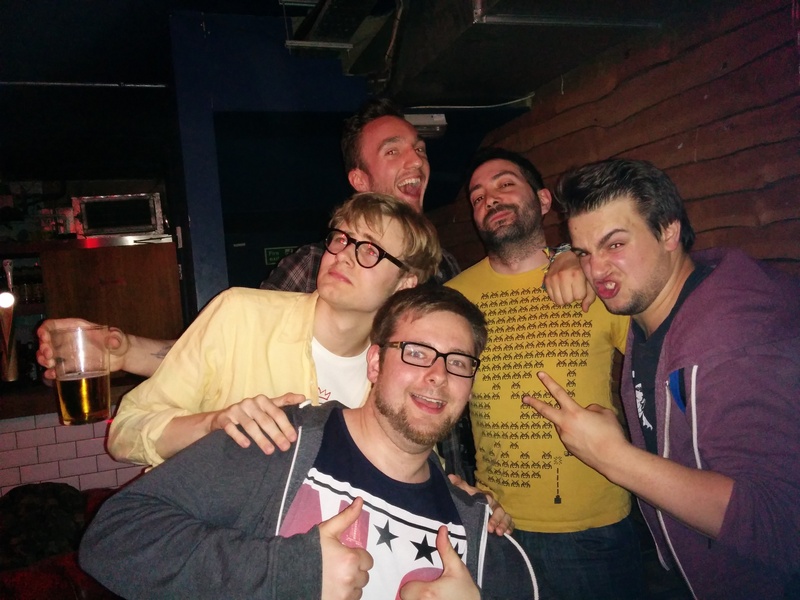 One of my favourite recurring events in London surely is Gamerdisco. 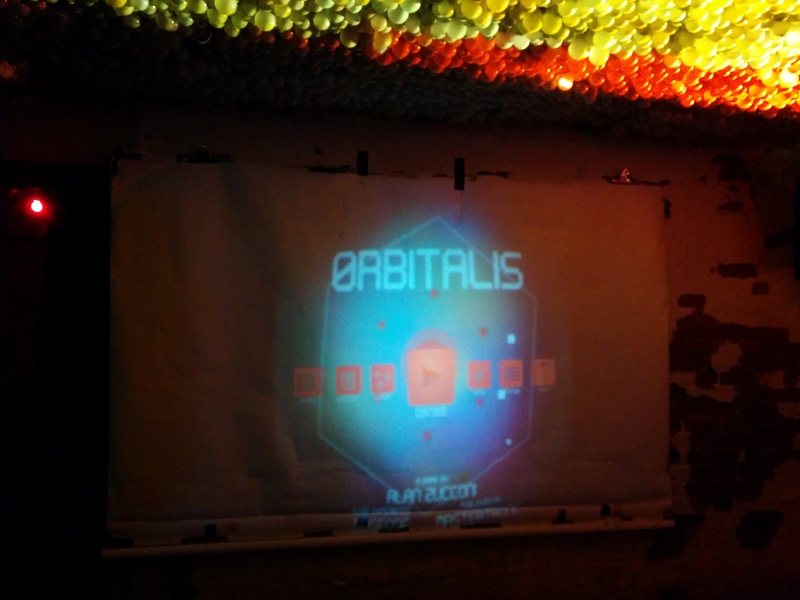 After having showcased ACCELERUNNER few months ago, I came back with the final release of 0RBITALIS. Being a game developer for quite a few years, it’s not uncommon to meet YouTube-rs and Let’s-Play-ers. But I surely wasn’t expecting to find TomSka, Bertie Gilbert, Sammy Paul, Dean Dobbs, Elliot Gough and few others attending. Shame on me, I run out both of business cards and biscuits. Since its first version, 0RBITALIS has come a long way. A way that is heading towards Steam. After Rezzed, the game will be available on Early Access and I do hope that even the players who tried the original version will like the new one. There are lot (I mean… LOT!) of changes. And surely the first one is the graphics. 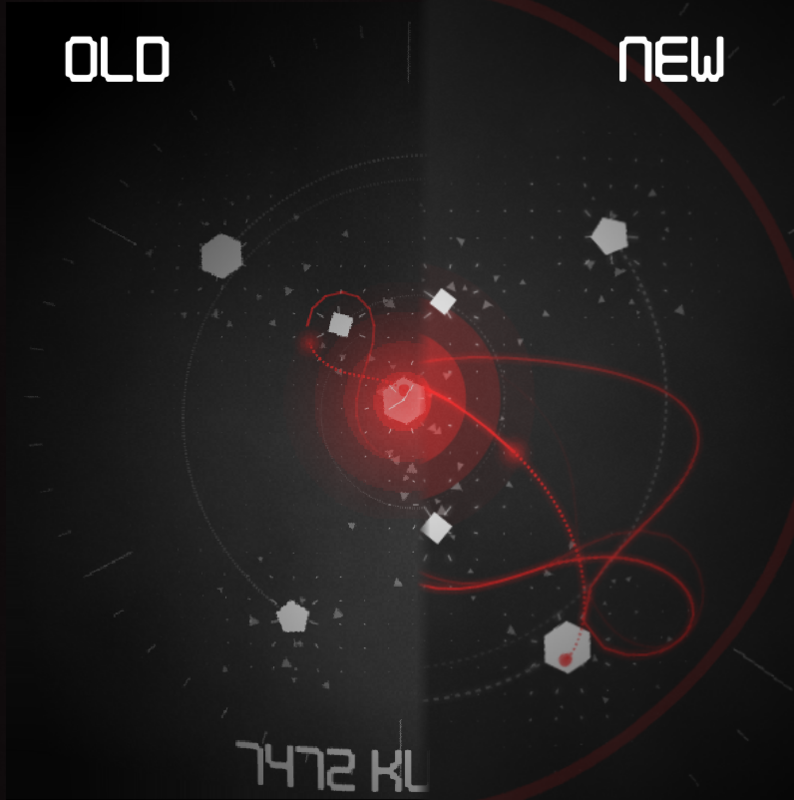 I wanted 0RBITALIS to keep its minimalistic aesthetics, but I never liked the fact that it was so …pixellated! The Steam version has been completely redesigned so that you’ll never see a sharp edge. Well, almost. 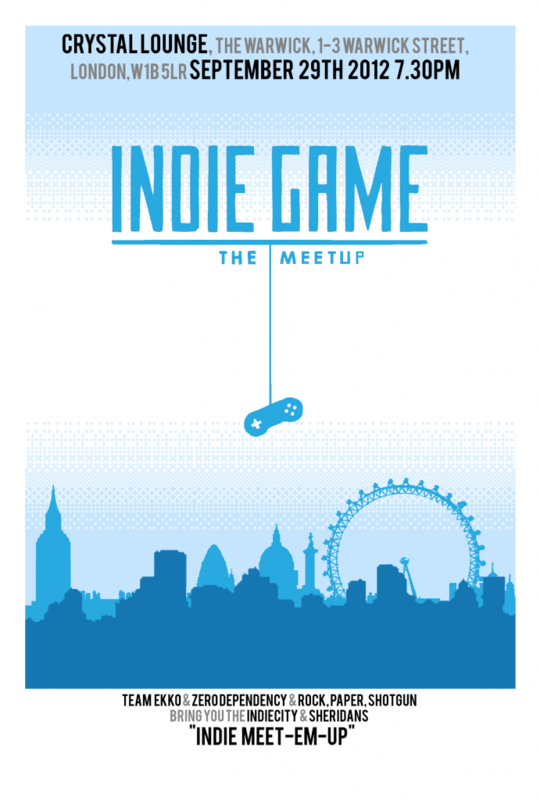 This weekend I had the amazing chance of presenting “Still time” at “The Warwick” for the “Indie Game: The Meetup“, a rather informal event to help developers showing off their games. The place was really amazing, even though it has become really overcrowded over the night. As always, chocolate biscuits were freely available to all the players who managed to beat at least one level of “Still time”. 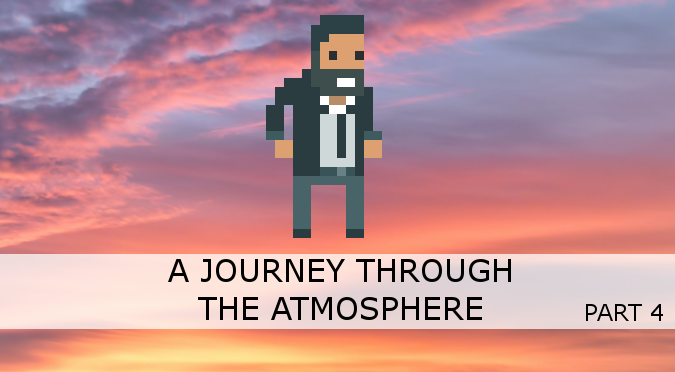 I had amazing feedbacks and seeing player struggling and smiling during the levels is really helping me to provide a more balanced gameplay. And yes, biscuits were really awesome! The “Indie Games Expo 2012” is an exposition of contemporary indie-ish games organised by Samuel Thomson in South London and that took place in the V22 Studios. It was my pleasure to had the chance to present both “RAPTUS” and the prototype of “Still time”. The most interesting part of the expo was surely Ed Key‘s talk and interview about his upcoming game called “PROTEUS“. Even if I previously watched several YouTube videos from in-game footage, I think that they can’t really transmit the feeling of serenity and the pleasure of discovering that accompanies the player. Five minutes of real gameplay and I had to pre-order it. After Ed’s talk, Darren Grey briefly discussed rogue-like games, with a very interesting talk about responsibilities, choices and consequences in games. Other interesting people from the indie game scenario visited the Expo, including Nicoll Hunt that (unfortunately!) was there only as a visitor. His latest game, called “FIST OF AWESOME” really tempted me to buy an iPhone. Unfortunately, I have not enough money. It was also a pleasant surprise the fact that lot of people from the London Indies decided to visit the Expo. 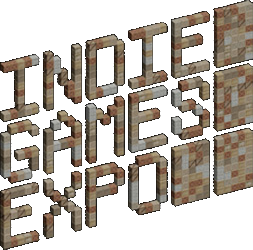 To conclude, the “Indie Games Expo 2012” has been a really positive experience for me. It was nice to see so many people struggling with the same problems and – at the same time – sharing the same passion for games as the perfect way to create masterpieces of interactive art.